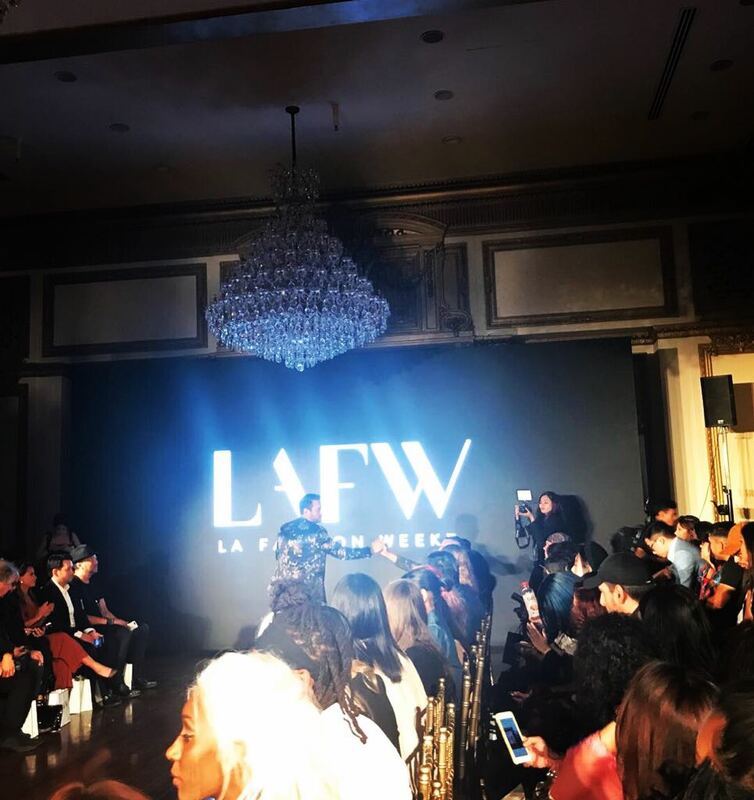 Los Angeles Fashion Week is an organization dedicated to raising the profile of fashion in the United States with focus on the emergence of Los Angeles as one of the most important cultural cities in the world. Lavish Founder Jobyna Beth was invited to represent Lavish Royal Collection in Fashion Week. Los Angeles Fashion Week was created as a West Coast alternative to New York Fashion Week, originally Press Week, which was created by Eleanor Lambert in 1953. Since the late 1990s, Fashion Week has been represented by a community of L.A. fashion producers, designers, journalists, and marketers interested in its success. In 2002, IMG’s fashion division, which produces Mercedes-Benz Fashion Week in New York, made its first foray west, with Mercedes-Benz Shows LA in downtown Los Angeles at The Standard hotel. 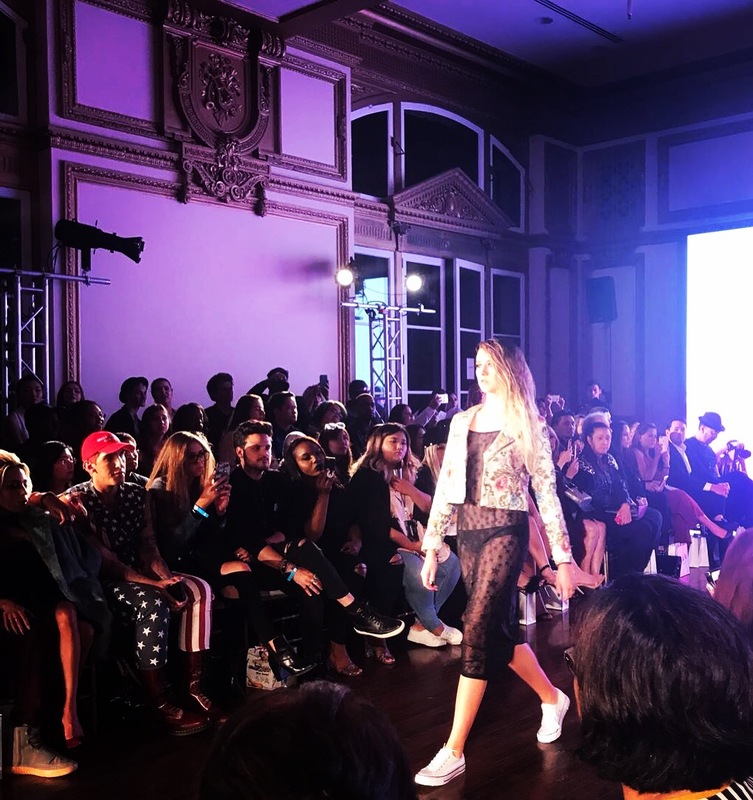 Los Angeles’ Fashion Week has traditionally been characterized by the diversity of independent productions operating throughout the metro area. As of October 2016, main productions actively producing multi-brand runway shows are: LA Fashion Week (LAFW), Art Hearts Fashion, & Style Fashion Week.